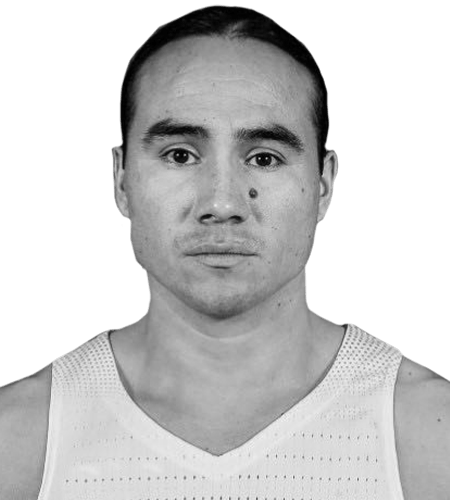 Michael Linklater of Thunderchild First Nation will be suiting up for Saskatchewan’s pro basketball team next month. The Saskatchewan Rattlers will play in the Canadian Elite Basketball League, which features six teams across Canada. Linklater, a guard, says the excitement around the team is building. “There’s definitely a buzz going on right now. Everyone I’ve been talking to is excited to come out. Everyone has shared with me that they’ve got their tickets and they are looking forward to the home opener on May 9,” said Linklater. Linklater is no stranger to competitive basketball. He played for the University of Saskatchewan Huskies men’s basketball team and was part of the club that won the CIS National Championship back in 2010. Linklater also plays on the FIBA 3×3 circuit. Linklater is expecting the competition level to be stiff in the Canadian Elite Basketball League. “Saskatoon has a number of talented players, but so does Canada. This is going to be a Canadian-based league, so you’re going to have some of the top Canadian players playing in this league – coming back home from overseas,” said Linklater. The Rattlers are scheduled to open the season May 9 at home versus the Niagara River Lions. For more information, you can visit the team’s website.